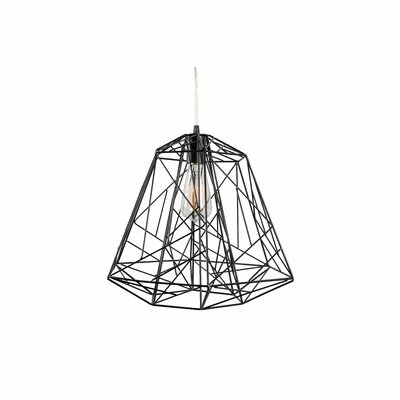 Lightly Twisted: 8 Lights I am Lusting over! It is no secret I like a good project, and I also love me some Home Decor and planning. When I found out about Black Ravens new project I was so excited seeing as not only was I asked to be in it but I got to see first hand some of the most beautiful lighting pieces I have ever seen. Take a look at the commercial I was recently in and check it out for yourself!!! Make sure to like the video and subscribe to see more of the upcoming projects from Black Raven Films! Here are just a few more I am in love with! From the odd shapes, to the vintage vibe, I need them in my home STAT!!! What do you guys think? I see a new project coming... when we moved in our home almost 7 years ago we never did go out and get lighting. I think I got a few fans and a vintage chandelier that was passed down from my grandpa that I love and is in our kitchen. But that is it. we actually have no lights in our living room, dining room and formal living room haha oh and in our game room/movie theatre. Yep. Nothing. haha SO let me show you my dream lighting...and let me know what you think! 1. Varaluz 237P01BL The Wright Stuff 1-Lt Pendant I need this Pendant like yesterday. It is my all time favorite. I would put this in our living room. I love the modern twist to it, no pun intended and It would just fit right next to my vintage vibe. The juxtaposition of the two would be awesome. 2. Varaluz 228P06RT At-Mesh-Sphere 6-Lt Pendant – Radioactive Tangerine I feel like this one could look awesome in a kitchen or even the living room. I kind of want this one for our Game room also. 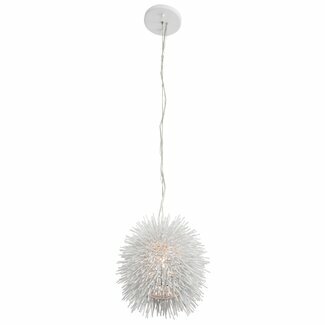 3.Varaluz 169P01WH Urchin 1-Lt Pendant – White This Pendant comes in different colors and I would love the red ones in my kitchem. This white one is so freaking cool. I was even thinking in the bathroom, or at the front door!! 4.Varaluz 151C03PE Area 51 3-Lt Pendant – Pearl If there was a lighting that had my name on it it would be this one. It's got all of the elements I love. there is a larger one I believe but the small one I would put in our formal livng room. 5. 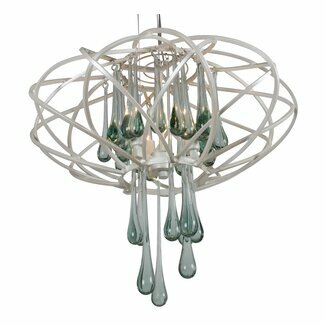 Varaluz 247P05HO Flow 5-Lt Pendant Hammered Ore This one would be perfect in our dining room. PERFECT. I've got a wall of vintage mirrors and this next to it would be simple and add some modern edge. ugh. 7. Varaluz 242M01RB Reel 1-Lt Mini Pendant – Rustic Bronze This one in particluar would look so cool in our Movie Theatre/game room... maybe above the bar. 8. 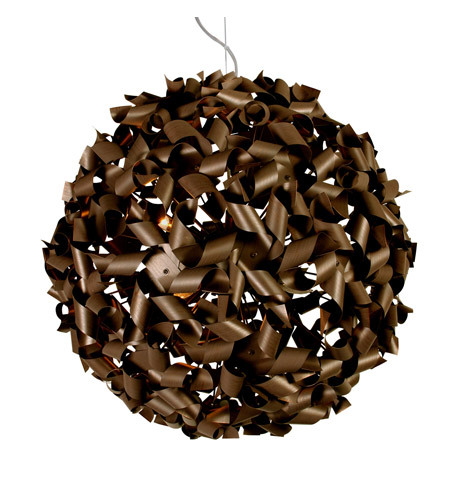 Varaluz 124P09MBZ Pinwheel 9-Lt Pendant – Painted Chocolate Bronze Last but not least This one is just plain cool. I was thinking it might make for an awesome living room pendant or even in the bedroom!!! Oh yeah...maybe our bedroom!!!!! Would love to hear your thoughts and I will take you along while I re decorate our home one room at a time! You can follow my Youtube Channel where I vlog almost daily! Here is my latest vlog! !